The Nelumbo nucifera Sacred Lotus petals have become etched in folklore because of a fabulous people who supposedly occupied the north coast of Africa and lived on Lotus, which brought forgetfulness and happy indolence. The Sacred Lotus flower was also what the Ulysses' crew smoked after coming ashore following years at sea. Similar in effect to the Sacred Blue Lily of the Nile, the Sacred Lotus is often steeped in wine or drank as tea. It is said to produce a "feeling of joy that permeates the whole body emanating from every cell" that is delighfully wonderful and lasts for some time. It has been exemplified as incorporeal, pneumatoscopic, asomatous, & supersensible . . causing one to rise above & beyond perception by the senses (astral, psychical) The ancient Egyptians worshipped the Blue Lotus (Nymphaea caerulea) as a symbol of the origin of life. When King Tut's tomb was opened in 1922, his body was covered with Blue Lotus flowers. 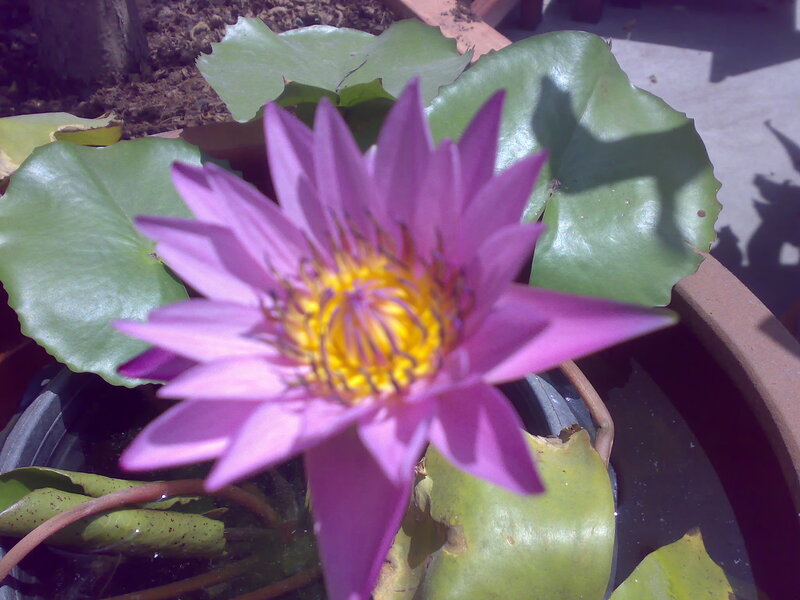 Indians believe that Brahma, the creator of the universe, sprang from a lotus blossom. And the Buddhist prayer "Om! Mani padme hum!" translates as "Oh!, the jewel of the lotus flower!" Until recently, it was believed the importance of Nymphaea caerulea was purely symbolic. We now know, however, that the ancient Egyptians and other cultures worshipped the plant not only for its beauty but as an intoxicant. When Blue Lotus was soaked in hot water or wine (perhaps even smoked) the flower produced a blissful state of dreamy euphoria. Nymphaea caerulea is extremely rare. The Sacred Lotus (Nelumbo nucifera) possesses great significance in Eastern religion. Apart from its majestic beauty, the Lotus is held sacred because of the mystical effects it can produce. Nelumbo nucifera was often smoked or made into a tea with the idea that it would create a feeling of joy that permeated the mind and body. The flower was immortalized in Homer's The Odyssey, in which Ulysses and his crew come ashore on the Island of the Lotus-Eaters. Siam Natural produces the dried petals, stems and pods of the Lotus flower, which resemble tobacco leaves in appearance and texture, as the perfect addition to potpurri. 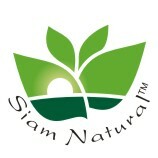 We import fresh dried Sacred Blue Lotus flowers for herbal tea or spa baths & holistic health community.